Mobile Home Contractors are all over the place, you just don't see them! Mostly a handy man or full time contractor who works on Mobile Homes will also work on other types of Real Estate too. But as an owner of a Mobile or Manufactured Home you must insist on using a contractor who has had experience on Mobile Homes before. Are you a contractor who works on Mobile Homes? Click here to list your contact information for free! How much will this cost, and what happens if the cost goes over? Have you worked on Mobile/Manufactured Homes before? Do you have a contractors license? This work is top notch! When hiring a Mobile Home contractor, just use commmon sense and never assume anything. Just ast questions and get answers. If you don't get the answer you think is right, then call another person. Are you a contractor who works on Mobile Homes? List your contact information here - it's Free! The cities that you cover and the state you are in go here. Steve Frye. owner of southern homes. licensed builder. mmha licensed. specializing in mobile home refurbishing. Mobile Home Installs,Mobile Home Relocations,Perm. 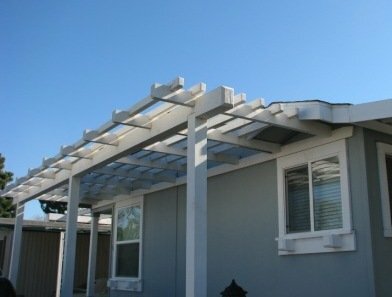 Foundations,Decks, Awnings,Ect. Jonathan Spencer 1-859-588-2522 any handyman jobs that need to be done. Mike Wise 360-875-1278 cell 360-875-4164 office General Contractor We do almost everything, excluding some plumbing and electrical work.